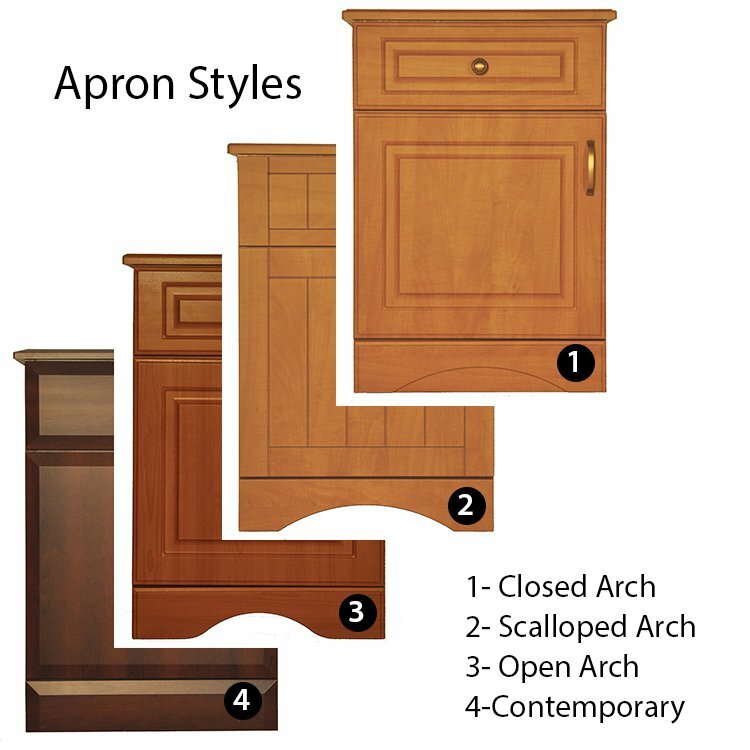 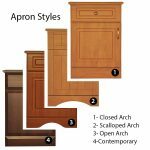 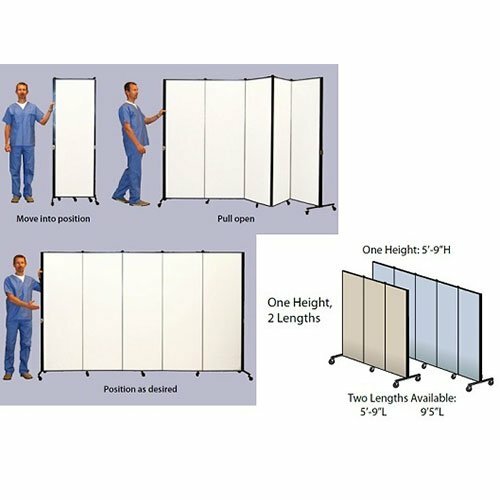 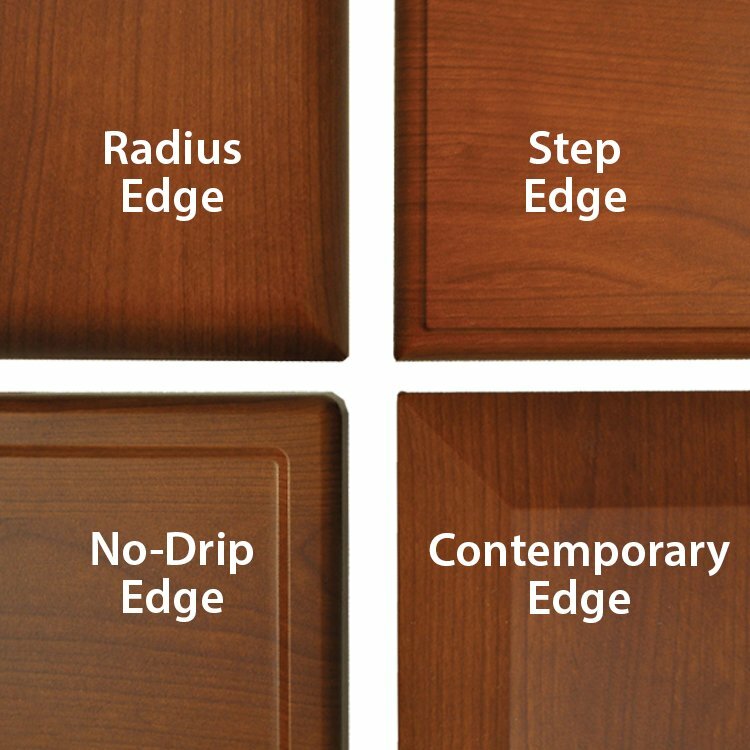 We are happy to assist you with the specific selections of your patient room dresser hardware design, top profiles, finishes & apron arch styles. 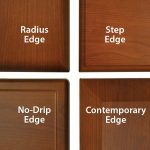 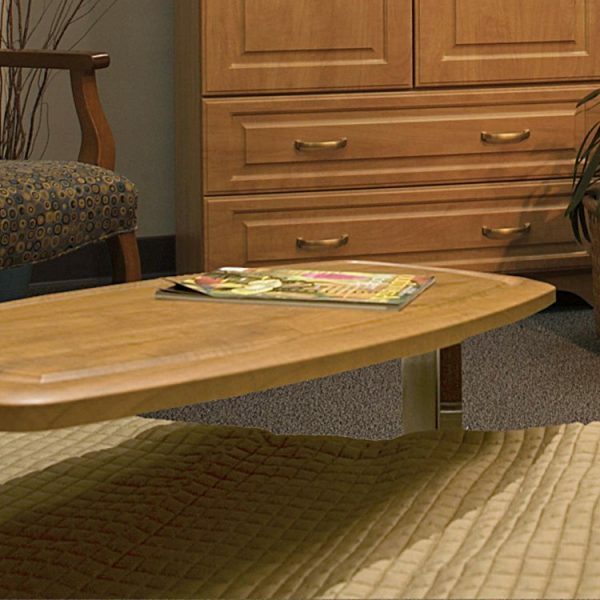 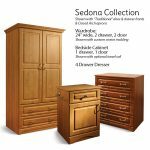 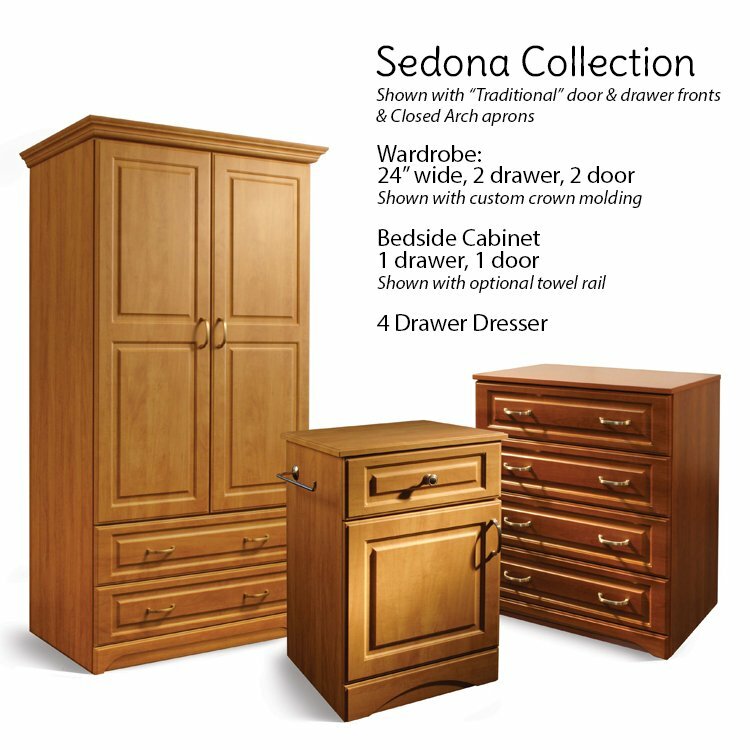 See the Sedona Collection features page – no additional charge. 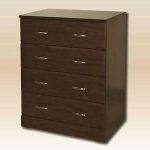 30″ w x 19″ d x 30″ h Weight: 128 lbs. 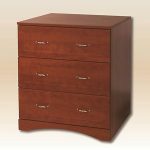 30″ w x 19″ d x 38″ h Weight: 140 lbs. 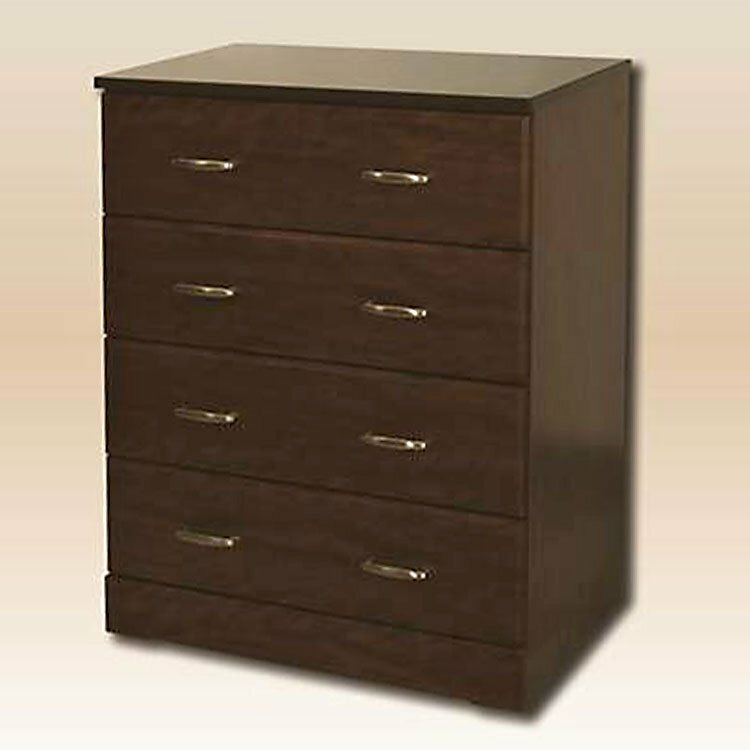 44″ w x 19″ d x 30″ h Weight: 185 lbs.